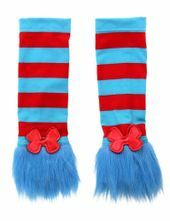 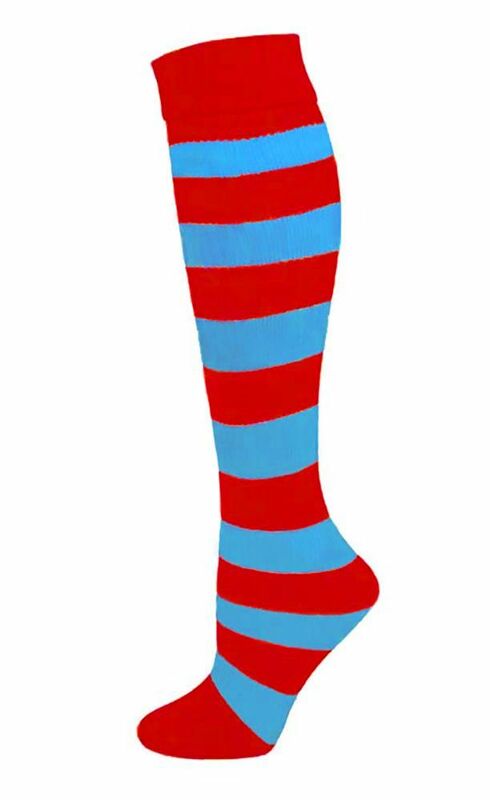 Create your own wacky Seuss-inspired costume with these red and blue striped socks. 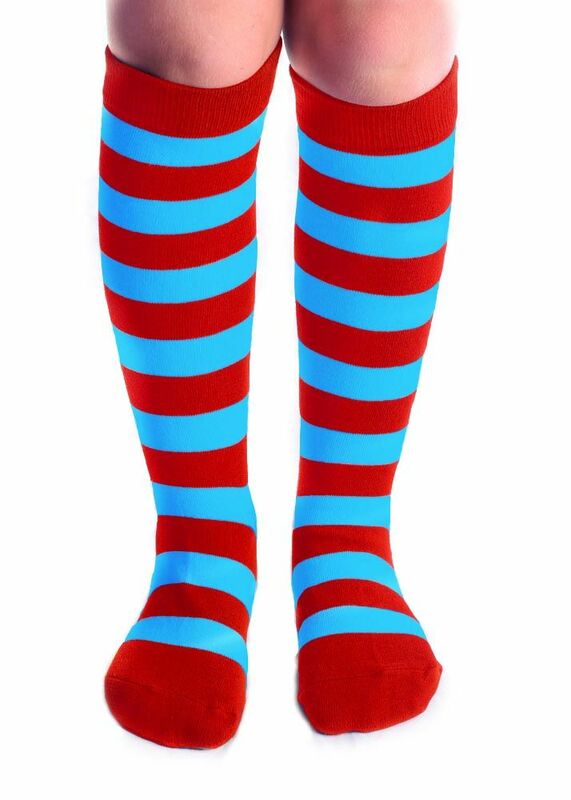 These comfortable, high-quality knee socks come in three sizes: Child, Women, or Men. 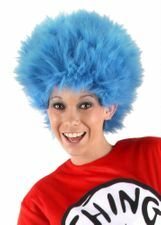 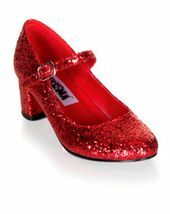 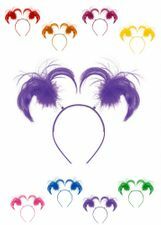 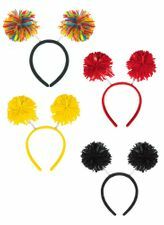 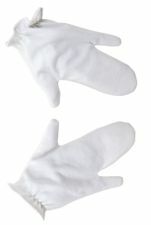 Also, great accessories for your silly thing costumes, clowns costumes or sports fans!